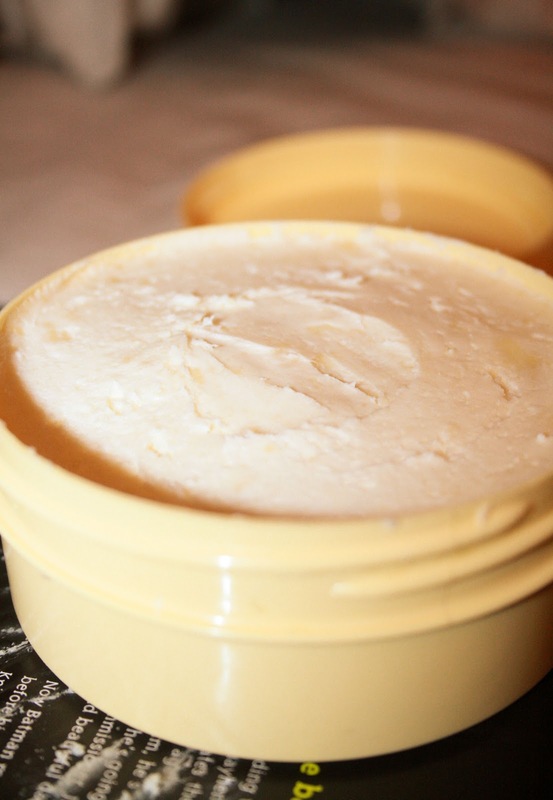 Spotlight: Let's talk about Shea Butter! 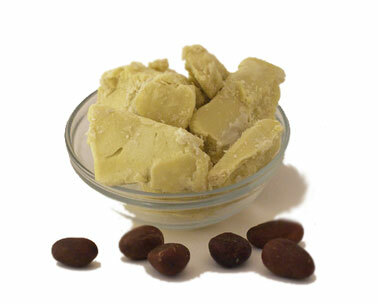 Although not as popular as cocoa butter, shea butter is brilliant for those of us with dry skin! As well as being a popular cosmetic ingredient, it is also edible and is a great source of Omega 3. 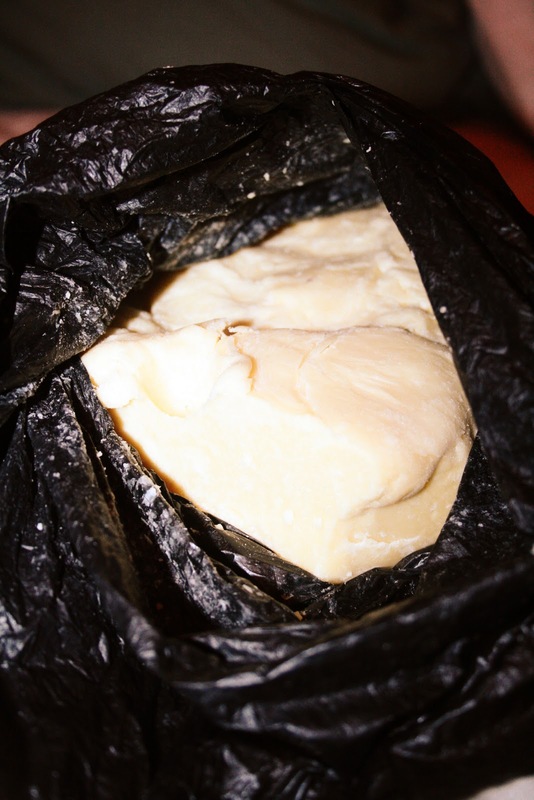 I am a HUGE advocate for shea butter as i have seen its effects on me during prolonged usage, however, most of the Shea butter produced in the UK/USA is not always 100% shea,as companies add various chemical ingredients to “bulk” up the product, and so I get my Shea butter imported from Ghana- that way, I know it’s 100% pure! Effectly penetrates the skin without leaving it greasy. 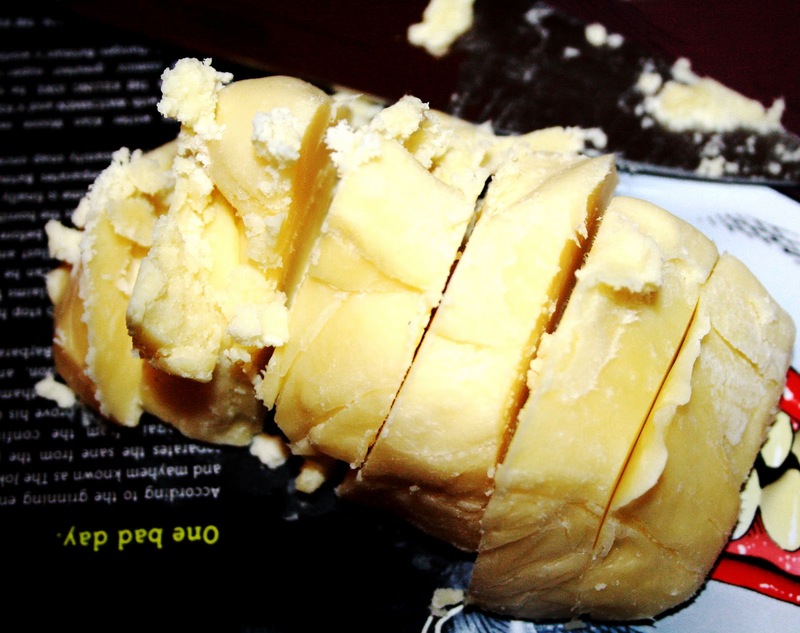 I then cut the shea butter into smaller pieces. 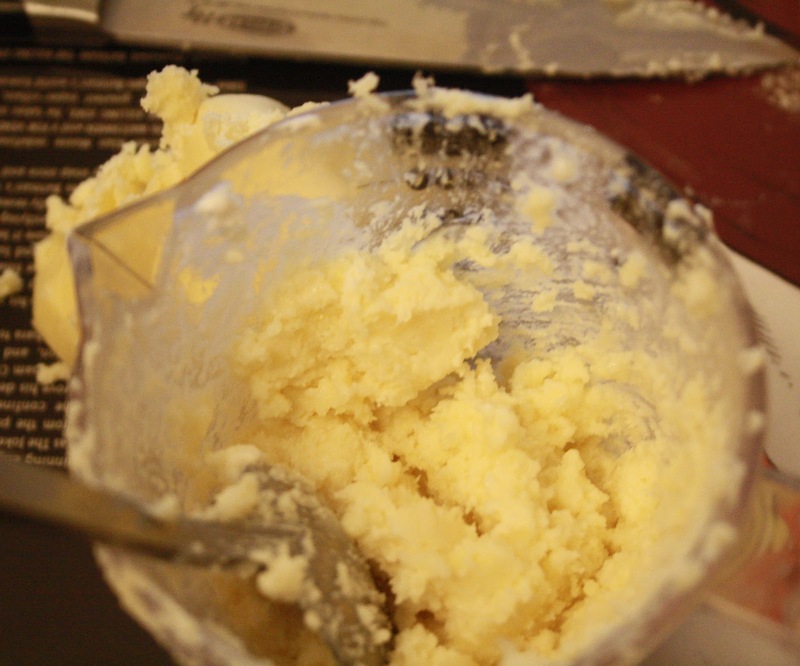 I then mashed the Shea butter and coconut oil (I later added some olive and avacado oil too) together to make an extremely rich, creamy mixture. I then put it all in the empty pot and voila! 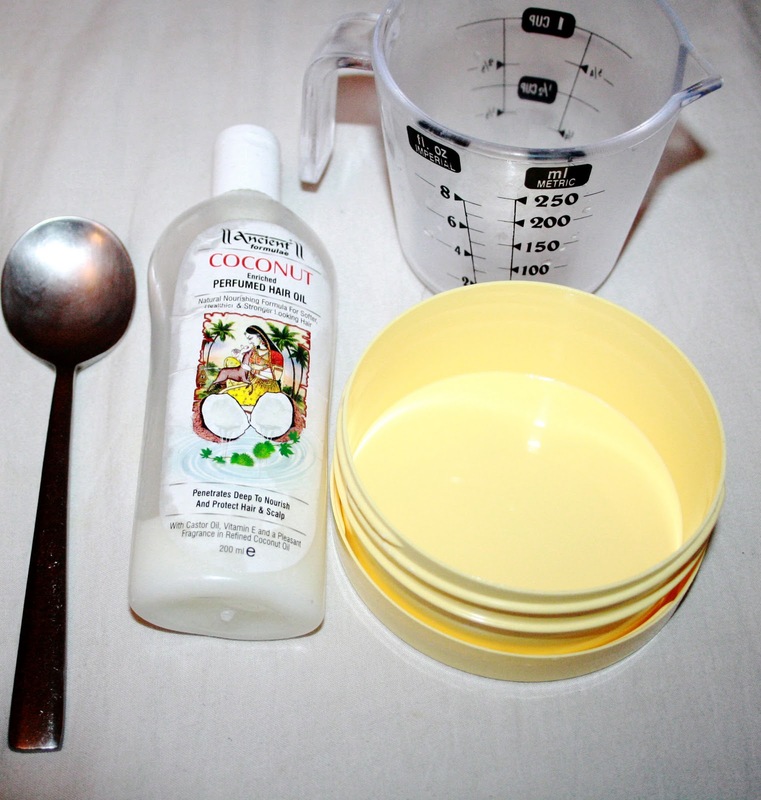 Homemade shea moisturiser! Previous Post (Wordless Post) My Graduation!